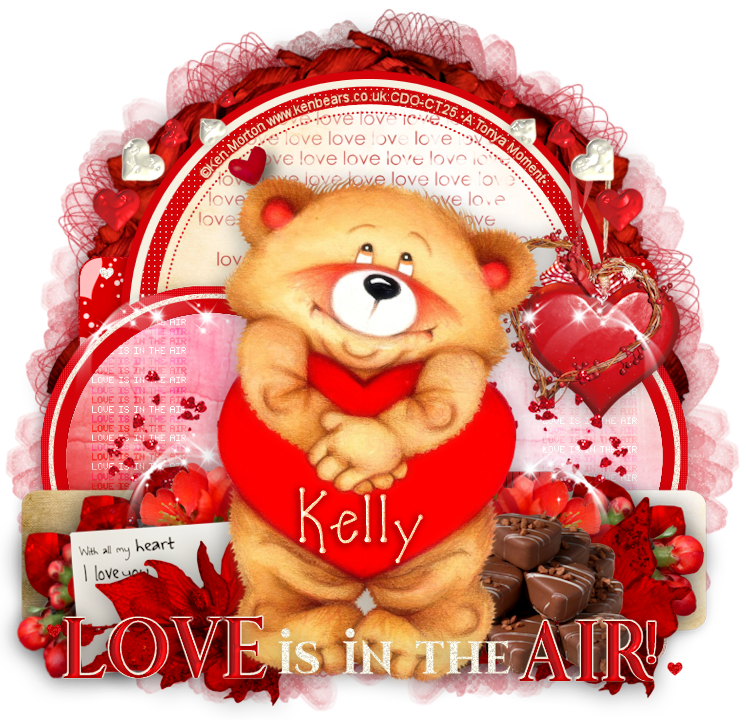 Tag that I have made while playing in a challenge in my forum and LOVE is definitely in the air! 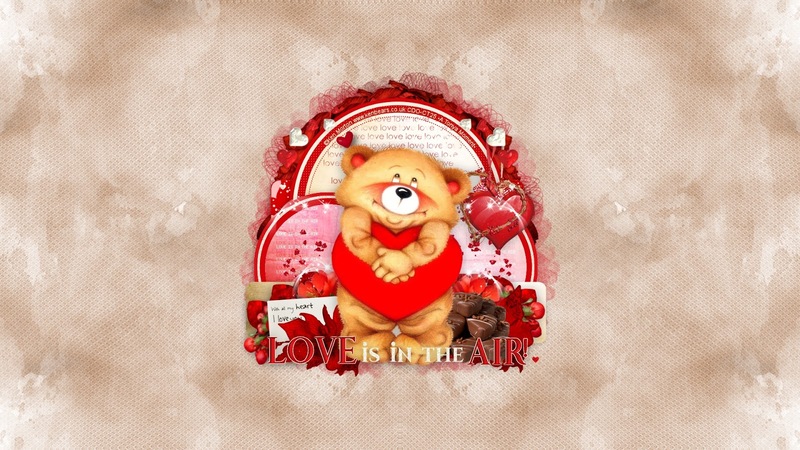 February is a time of celebrating love that is all around us and could not resist tagging this super cute bear by Ken Morton, you can purchase this tube exclusively here at CDO. You can download it here, in size 1920x1080. Please remember this is as-is and I do not permit it to be edited in any way, thank you.